Meet the Security and Identity rockstars and thought leaders at The Identity Summit, May 27-29th 2015 ! In addition to the two full days of sessions, this year at The Identity Summit, all ForgeRock customers are invited to participate in a pre-event community day where you will be able to interact with ForgeRock product development and other customers. 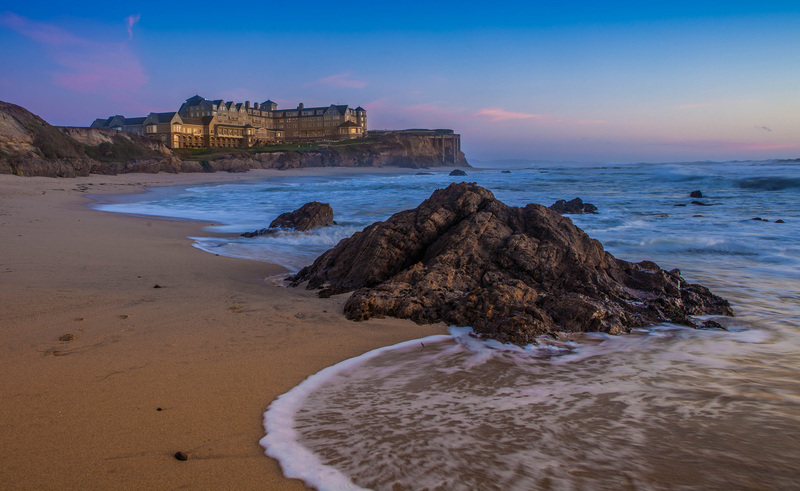 The event will take place at the Ritz in Half Moon Bay, California. Register today. Sign-up for the customer user group is part of The Identity Summit registration process. Make sure to add the Customer User Group as an “Additional Item” before submitting your information. The call for speakers is opened until April 13th.